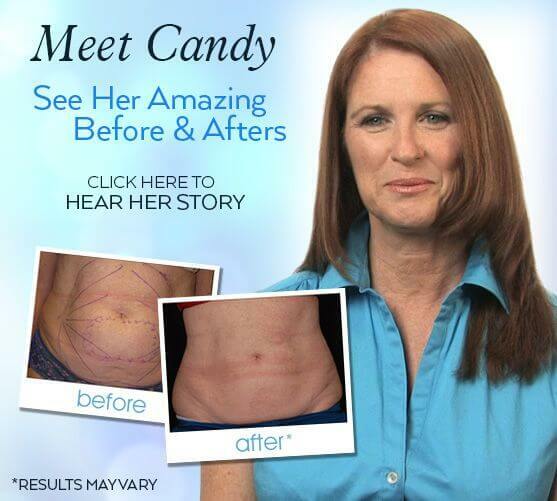 In the past, most people considered cosmetic surgery and liposuction to be treatments for women only, but nothing could be further from the truth. Studies show that a growing number of men are using liposuction to fight flab that accumulates in areas traditionally resistant to diet and exercise. Whether men are looking to fight love handles around the hips and back, sculpt a toned mid section, or reduce the size of enlarged male breasts, Aqualipo® can help. How can Aqualipo® help men? Just like with women, men can develop trouble spots of fatty deposits that simply won’t disappear, no matter how healthy you eat or how much you exercise. Some typical trouble areas include double chins and thick necks, love handles or the beginnings of a beer belly, or enlarged male breast tissue, a condition known as gynecomastia. 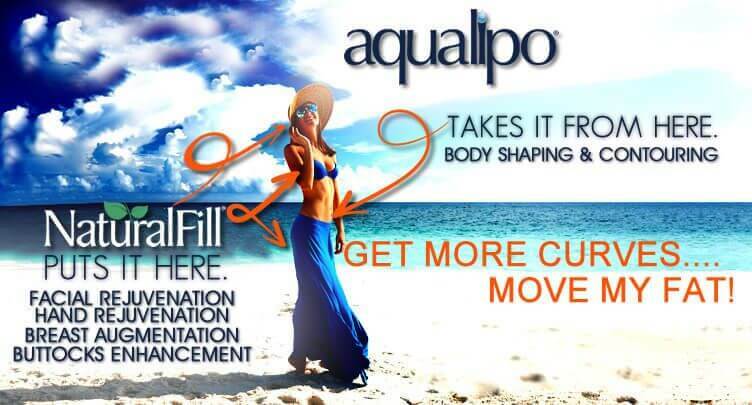 Aqualipo® can help melt fat away in these and other areas, leaving you with the well-toned, sculpted body you deserve. How does Aqualipo® for men work? Aqualipo® is a revolutionary new approach to liposuction that uses a gentle fat removal system to provide outstanding results, while minimizing bruising, swelling and downtime. 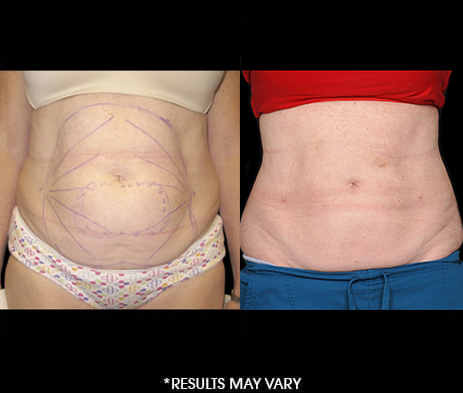 The Aqualipo® targets specific areas of stubborn fat, washing fat away while promoting skin tightening in the surrounding areas for a well-toned, sculpted look. The water-jet fat removal system uses water to gently flush the fat from the body, minimizing trauma to surrounding muscle and tissue. Can Aqualipo® help reduce enlarged male breasts? Yes! In many cases, enlarged male breasts (gynecomastia) are caused by excess fatty tissue. Aqualipo® is an excellent tool for treating gynecomastia. Aqualipo® targets excess fat, gently washing the fat away and then flushing it from the body. And since Aqualipo® is minimally invasive, usually no need for stitches, and there will be minimal to no scarring. Who can I talk to about Aqualipo® for men?